© K Keevins. All rights reserved. While visiting my niece at Buffalo State College, we decided to take in some of the local sites. The Botanical Garden (South Park) was our first adventure. 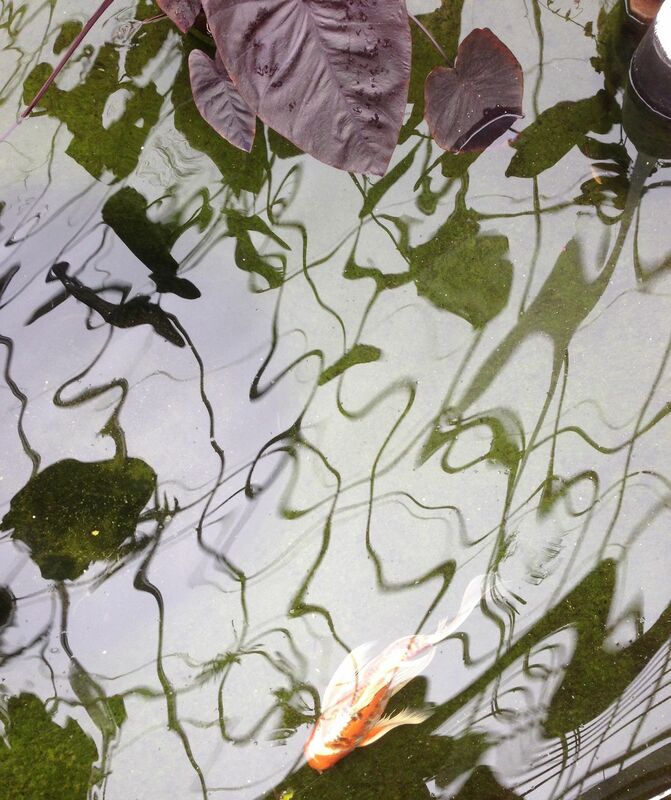 We found The amazing Koi Pond and I took a variety of shots. This was my favorite! Date Uploaded: June 5, 2017, 6:34 p.m.